Your one-stop-shop for dance and fitness in Tallahassee, FL, Cheer Tech Dance & Fitness is the studio home of CDF Platinum Precision Dance Team Inc., a competitive youth dance team comprised of girls ages 4-18. We also offer personal training, as well as private cheer/dance training from a former Tampa Bay Buccaneers Cheerleader and qualified instructors. 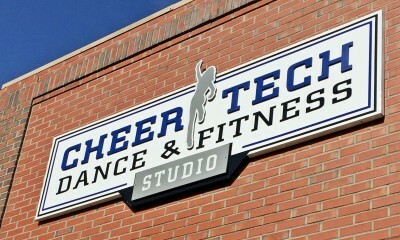 Our studio is also the host facility for classes led by other dance/fitness trainers and instructors. Inquire about studio facility rentals for your next event, class or rehearsal! 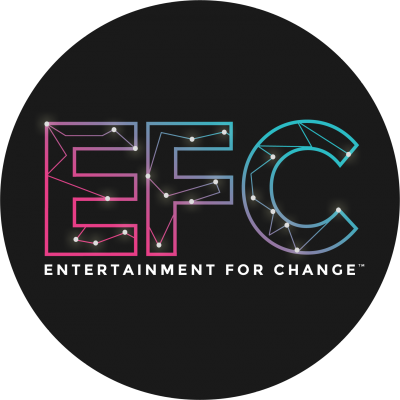 A 501(c) 3 non-profit organization providing performing arts and enrichment programs Our Mission is to innovate and inspire young and old through the creative medium of Performing Arts. We serve in rural and inner city areas of Madison, Leon, Jefferson and Gadsden counties. 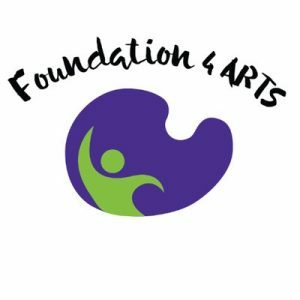 Foundation 4 ARTS, Inc (ARTS) provides a loving, supportive, safe and inspiring learning environment for children. Through our programs and the cooperative partnership between ARTS and the community, we continuously promote a culture of excellence, foster creative expression, build self-esteem, empowering individuals with the tools necessary to reach their full potential. ARTS is a vibrant learning community comprised of passionate, creative and committed teachers and students. Together, we strive to ignite creativity and fuel success creating a ripple effect for generations to come. ABOUT GROOVE AND WELLNESS: We are a portal for Mind-Body Fitness classes, Body-Movement education and personal transformation. WE MOTIVATE Our classes consistently motivate individuals to be in the “driver seat” of their workout routine. Every class offers clients, an opportunity to make body-centered choices that are safe, empowering, and a step closer to their overall fitness goals. WE EDUCATE We work closely with private clients who want to learn more about Nia® tools and other creative techniques, to enhance life and overall wellness. We guide you so you become personally invested in your growth all while creating and maintaining a well-rounded lifestyle. WE INSPIRE CHANGE We believe transformation is the result of all the small and big changes we make to our inner and outer world. We help you become more receptive to your physical and mental needs, so you create a deeper and more integrated relationship with yourself and the environment around you. WE MAKE PEOPLE FEEL GOOD Join us for a public class or inquire about a private session or private event. We work with individuals and corporate groups. 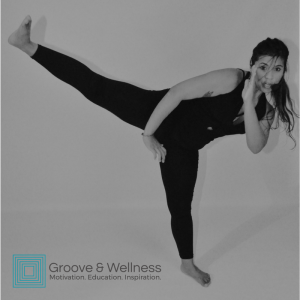 Learn more about us at: www.grooveandwellness.com. Learn more about Nia Technique® (Mind-Body Fusion Fitness) at: www.grooveandwellness.com/nia-technique ABOUT THE FOUNDER: Valerie is a Certified Nia Technique® Teacher, Body-Movement Educator and Corporate Wellness Coach. She discovered Nia Technique® in 2011; and ever since then she’s traveled around the world giving and receiving Nia classes in: Australia, Hawai’i, Bali, Thailand, Nicaragua and around the mainland U.S. She is passionate about helping you create change, empowering you to live authentically, and she is motivated to help you create wellness from the inside out. Through her Nia classes, she will teach you how to holistically condition your body to achieve your fitness goals, how to become more receptive to your physical and mental needs, and how to savor movement as well as stillness for a more centered and empowered you. Her Nia classes have been described as: empowering, inspiring, therapeutic and energetic! ABOUT NIA TECHNIQUE®: Nia® is a Holistic Fitness program that uses an artistic and innovative approach to exercise and healing. It is a mindful workout that combines the joy of Dance, the power and precision of the Martial Arts, and the body-centered harmony and relaxation techniques of the Healing Arts. Nia has been reshaping the way people think and feel about fitness since 1983. Our philosophy: Through Movement We Find Health. Mission and Vision Hip and Heart Movement Studio provides a fun and safe environment to promote movement, physical health and wellness, while also creating a community of dancers. We are a judgement-free establishment, welcoming people of all types. We value each individual equally, and strive to provide training to the best of our ability. Hip and Heart offers classes in a wide range of fun styles, so there’s something for everyone! 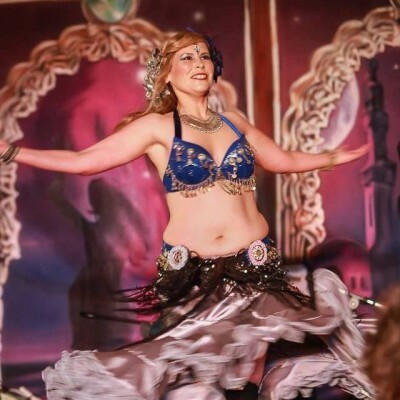 Home to Tallahassee Tribal Belly Dance, Hip and Heart Movement Studio offers a great array of classes that focus on both mind and body health and wellness, including tribal fusion bellydance, burlesque, barre, yoga and more. The purpose of this studio is to promote understanding of cultures from around the world through dance, exercise, and music. 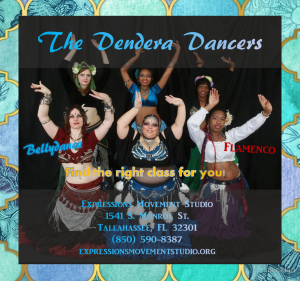 Halimeda / ‘Aukai and her instructors have the longest established Western Asia/North African and Polynesian dance classes in Tallahassee. Classes started in 1993 and continue on a weekly. In Step Studio was formally established in 1999 with Halimeda’s Oasis complete costuming shop added in 2001. The studio provides workshops in a variety of forms from around the world. Recent workshops include Hawaiian Hula by Kumu Hula Kalina. The studio has 2 active performing troops: The Mau’oli’oli Dancers (Polynesian Dance) and Troupe Arabesque (Western Asia and North Africa.) Both groups participate in community festivals and educational events. We bring the circus to you! Lovett-Roya Productions is an entertainment company located in the beautiful city of Tallahassee, FL. 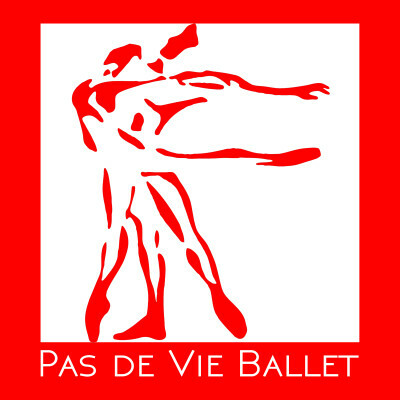 Our mission is to provide dazzling, quality acts that are powered by passion and experience. Presently, Lovett-Roya consists of two troupes: Aerial Aesthetics & Breaking Ground. 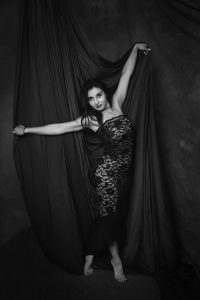 Aerial Aesthetics is our most popular troupe as the owners themselves are professional aerialists. You could say that aerial dance/acrobatics is the backbone to the company. Breaking Ground is the second troupe, and it’s comprised of Ground acts related to circus arts. Additionally, we have a goal of developing more troupes to provide other categories of entertainment not currently seen here in Tallahassee, FL. 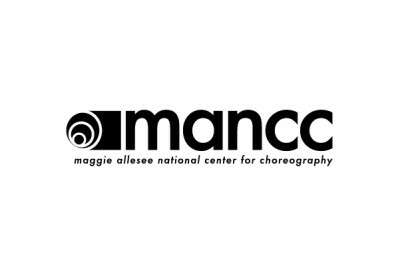 MANCC (pronounced man-see) is the only national center for choreography in the world located in a major research institution, and operates from one of the premiere dance facilities in the United States. The Center is embedded within The Florida State University School of Dance, and offers unparalleled opportunities for contemporary choreographers to hone their artistic practice and develop new work inside a creative community. MANCC provides development residencies for choreographers and their collaborators to develop new work. We encourage artists to bring with them dancers, designers, dramaturges, composers, and other appropriate collaborators that would enhance their creative inquiry through physical, conceptual, experiential or scientific means. To assist with their research, artists have 24/7 access to a black box studio and/or open light studio, as well as a variety of additional shared facilities(media lab, cameras, audio lab, recording studio, costume shop). While in residence, choreographers are encouraged to experiment, reflect, and edit, honing their research and choreographic process. We work closely with artists to craft engaging and intimate moments of reflection with targeted audiences to further ideas and concepts being explored while in residence. By focusing engagement efforts on research in development and creative process, we seek to build work and audiences simultaneously through a framework we call Entrypoints. MANCC helps make connections to collaborators and audiences by drawing from the large body of academics at FSU, the greater Tallahassee community and — where appropriate — the National field at large. Making Light Productions, a Tallahassee, Florida, based nonprofit corporation has two primary goals: high quality inclusive theatre arts education for children of all abilities; and jobs and community for adults with disabilities. MLP offers both private and group classes in voice, piano, guitar, percussion violin, acting, art, and musical theatre to all ages. Our facility at 355 N. Monroe St. allows us to have several theatre companies so we can accommodate all experience levels and stage several productions per year. Making Light Productions centers around an inclusive theatre arts program for kids of all abilities: music, art, dance and theatre. Inclusive means that kids of all abilities learn together. A 2005 Vanderbilt University Study concludes that theatre programs help kids with autism learn to recognize faces, play in groups and communicate with others. And “typical” kids never have to be taught that kids with special needs make great friends and have remarkable contributions to bring to a group. They’ve experienced that for themselves. 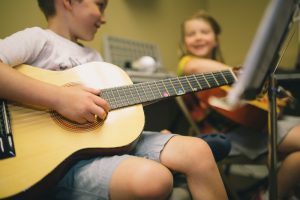 Many arts programs require a level of independent functioning that might not be possible for all kids with disabilities if a parent or therapist needs to attend a music lesson, theatre rehearsal or dance class with them. Making Light Productions’ open door policy encourages parent and therapist involvement with our FDLE-screened staff. Including everyone does not mean you have to sacrifice the quality of the arts education. In fact, in 2016 and 2017, Making Light Director Mandi Broadfoot led an inclusive musical theatre team to national gold and high gold medals at the Access Broadway competitions in New York City and Orlando. Team members with autism received some of highest scores for vocal performance. FUTURE PLANS We plan to offer an after-school program that serves children of all abilities and offers a rotation of music, art, dance and theatre classes. Camp and after-school will have a ratio of at least two adults per 20 children at all times. We also plan to open a thrift store, “Making a Scene,” where second-hand items such as clothing, household décor, books and other miscellaneous goods can be purchased. This endeavor will provide the bulk of the jobs for adults with disabilities – from operating the cash register to receiving and sorting donations for the store. We will build a community where our employees have more than a job – they have a support network. Through the performing arts school, thrift store and a potential movie house, they will be surrounded by a village of supporters. Parents of children with disabilities worry an inordinate amount about their children’s future and what will happen when parents are no longer around. Having a place where people with disabilities can not only work, but also build friendships and feel valued, is at the core of our mission. We at Mason’s School of Music, Dance and Arts After School believe that learning the fine arts can provide many benefits to students.These benefits can be the enhancement in the development of young children, increased confidence and pride through achievement, or to provide enjoyment.It is our responsibility to recognize these benefits and to do everything in our power to foster them. Since 1999 we have been striving to do this with each and every student. We offer individual and group music lessons, dance classes, after school program, Kindermusik, computer music theory lab, school pickup, summer camps, spring break camp and more! 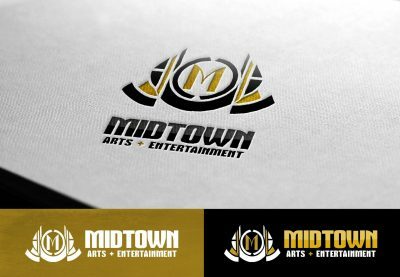 Our mission at Midtown Arts and Entertainment is to provide quality arts and entertainment to the community at an affordable cost. We’ll accomplish this through theatrical productions, concert events, music and arts festivals, as well as arts education programing. We believe that creative expression and the cultural experience knows no age, race, or class. We take on the mission of bridging the gap and improving the lives of all citizens. 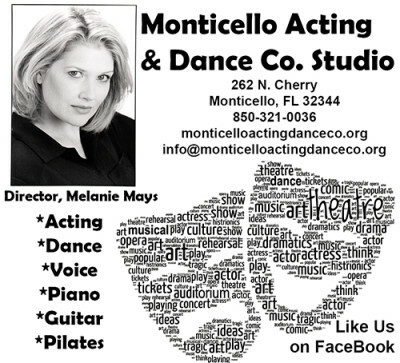 Monticello Acting & Dance Co.
ABOUT US The Monticello Acting & Dance Co., (fondly referred to as MadCo) produces a Broadway Series of musical comedy and plays as well as Children’s Theater. Currently, the Company makes it’s theatrical home at the Monticello Opera House, located at 185 W Washington Street in historic downtown Monticello, FL. We specialize in Broadway musicals, children’s theater, musical revues and corporate event shows. In 2013, MadCo added a rehearsal and dance studio where we train theater up-and-comers in the theatrical arts. 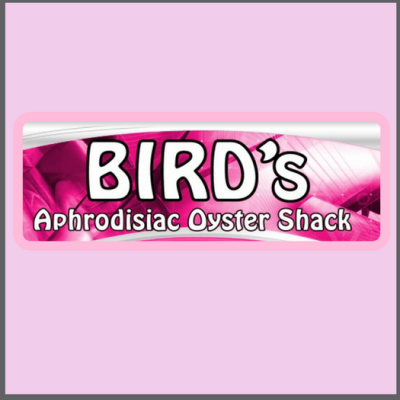 The Studio is located at 262 N. Cherry Street in Monticello, FL. BROADWAY SERIES MadCo’s Broadway Series produces shows several times a year. We utilize the talents of adults, older teens who have graduated from our Children’s Theater training, and newcomers to our program who perform in the neighboring communities of Tallahassee, Quincy, Thomasville, Madison, and Perry. Past shows at the Opera House include the smash hits Chicago, Into the Woods, The Marvelous Wonderettes, Cabaret; Little Shop of Horrors; Lucky Dollar, Private Eye; The Sound of Music; Oklahoma! ; The Fantasticks; and Fiddler on the Roof. CHILDREN’S THEATER & SPECIAL SHOWS Our Children’s Company performs annually in June at the Jefferson County Watermelon Festival. Past offerings include original works such as Three Little Pigs; The Musical; Don’t Trash Your Mother Earth; Hot Dogs, Cool Cats; Creepy Crawlies; The Unhappy Hippopotamus; Dragon Breath; High Tide: A Musical Pirate’s Tale (ARGHHH! ); 2014: Space Oddity, SuperKids! ; and The Tale of Peter Rabbit (and Benjamin Bunny). Often, members of the company (sometimes adults; sometimes teens) write and compose the book, music, and lyrics for the children’s shows. Not only are the children’s shows a big hit at the local summer festival, but summer camps from Tallahassee book in early January each year to be able to attend the children’s theater. This usually adds an additional week of sold out performances to the schedule. When called upon, MadCo is versatile enough to be able to be able to add specialty shows, such as The Christmas Spectacular and Puttin’ on the Ritz, a New Year’s Eve fundraising event. CLASSES AND WORKSHOPS MadCo Studio offers classes in dance (ballet, tap, jazz, musical comedy); voice; acting; piano; guitar and Pilates. Visit our website for more information. 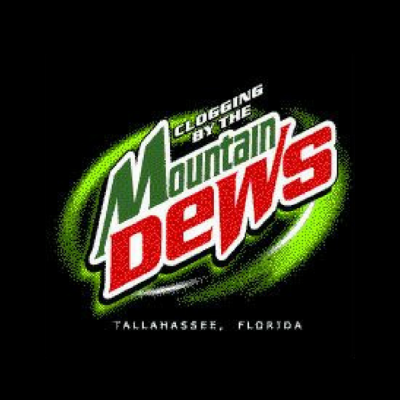 The Mountain Dew Clogging organization is a family oriented group comprised of people of all ages from all of the counties surrounding Tallahassee. Clogging gives you the opportunity to get out and enjoy a great social activity and get fit at the same time. Your legs will tone up very quickly. 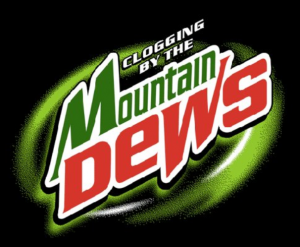 Clogging improves flexibility, coordination, endurance and strength. It increases lung capacity, relieves stress, and it’s aerobic and burns fat. Clogging is usually danced in lines because there is a better social group feeling when you can see that your new friends are dancing the same routines as you. 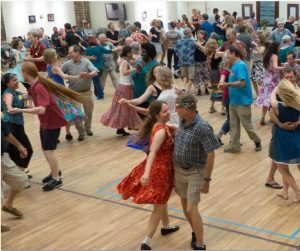 Some couple and partner routines are taught to keep in touch with the historic Appalachian clogging styles. The instructors teach both the steps and the routines. During classes the instructors cue or call all routines every time they are danced during the learning phase. This means once you know the steps at a given level, you can quickly join in with routines you have never seen. You will find you dance many and varied routines to pretty much all types of music, although country and top 100 current tunes are the most popular. Taps are a double jingle tap ordered from one of our suppliers. The sound of all the taps beating to the music, gets everybody tapping to the rhythms. In clogging the heel tap is used to give a strong regular beat during most steps. Like other worthwhile sporting activities, to progress quickly you may need to practice more than once a week at class. The good news is you can practice anywhere. The mission of Opening Nights at Florida State University is to engage our university, local, and global communities in creative experiences. 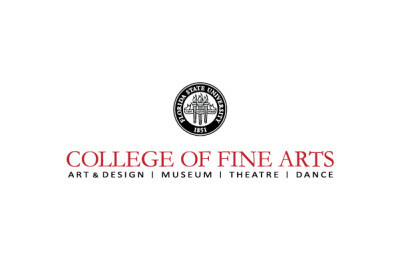 HISTORY Performing arts presenting at Florida State began in 1921 with the creation of the Florida State College for Women Artist Series. The inaugural concert of the series was by composer and bandleader John Philip Sousa, and throughout the years world-class talent flocked to campus to perform – including modern dance pioneer and choreographer Martha Graham, cello virtuoso Pablo Casals, bandleader and pianist Count Basie, and the Metropolitan Opera National Touring Company. In 1968, Florida State President John Champion enhanced the Artist Series by creating the Florida State University Fine Arts Festival, which presented the Artist Series’ international and national talent alongside faculty and student performances, encompassing the entire month of February. The Artist Series and Fine Arts Festival continued in some capacity until the end of the 1991 Spring Semester. After taking office as President of Florida State University in 1994, Sandy D’Alemberte reached out to former Florida State presidents and first ladies, “What was your greatest accomplishment as President?” The Champions’ answer was resoundingly the “Fine Arts Festival,” which implored President D’Alemberte to reinstate performing arts presenting on campus. Thus, the inaugural season of Seven Days of Opening Nights took place in February 1999. Arts education is at the core of Opening Nights’ mission. Our goal is to provide meaningful artistic and professional experiences to students on and off of Florida State University’s campus, and Opening Nights provides master classes, lectures, and question and answer sessions for students by visiting artists and performers. These educational opportunities are free to students and provide invaluable, face-to-face experiences. 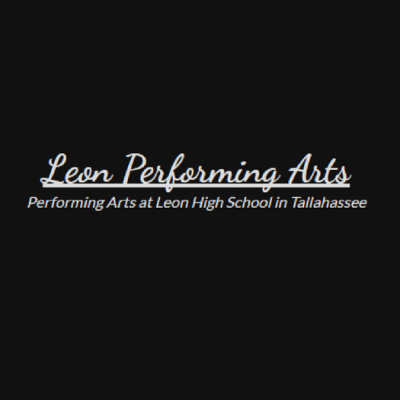 In January 2014, Opening Nights and Leon County Schools were designated as Partners in Education by the John F. Kennedy Center for the Performing Arts. The Partners in Education program is designed to assist arts organizations throughout the nation in developing and/or expanding educational partnerships with their local school systems, and Opening Nights/Leon County Schools partnership will provide professional development opportunities in arts integration that will help teachers meet the needs of diverse learners, increase arts education in schools, and ensure student success. Since the inaugural festival seasons and seasons ago, Opening Nights has evolved into an annual series of performances from October to April, continuing to embrace history by presenting a two-week February festival like that of the Artist Series and Fine Arts Festival and drawing a curated, lauded selection of artists to Florida State’s campus year after year. Our efforts continue to bolster our program and arts education within the community, and we look forward to the future and the opportunities it holds. Please sign up for our e-newsletter by clicking HERE, and click HERE to flip through past season brochures and programs.